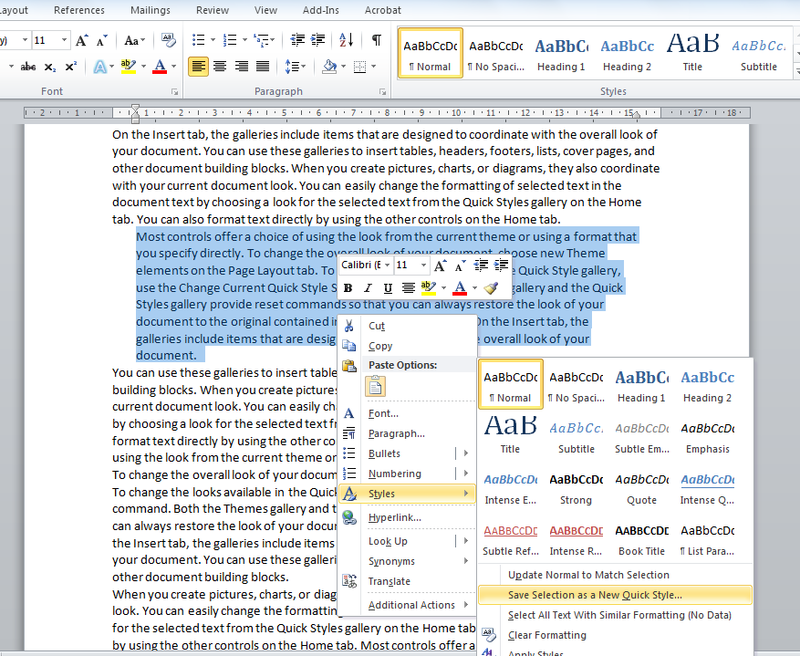 It might not be immediately obvious to you how to quote in Word 2007 but it is a very simple procedure. 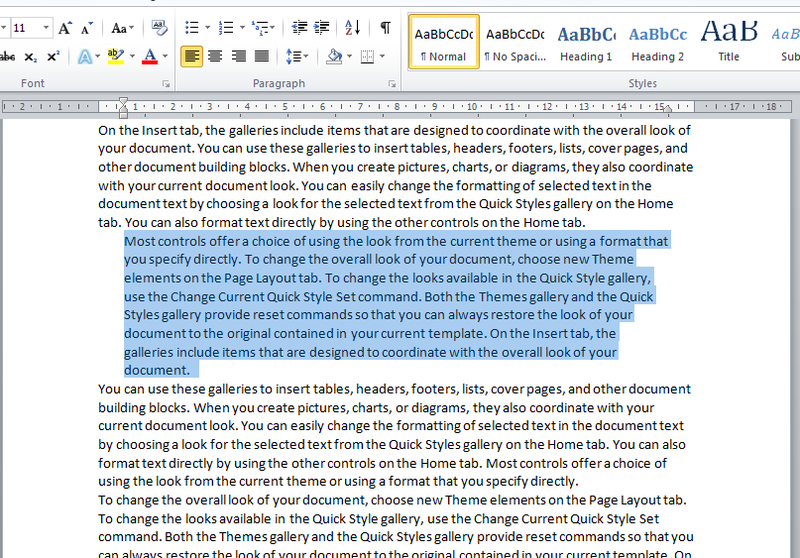 Start out by selecting the block of text you wish to quote. 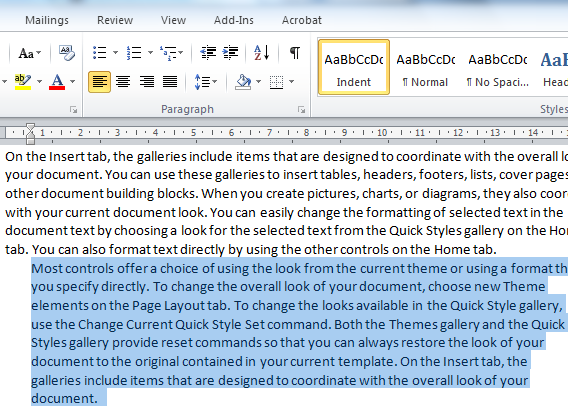 On the Home tab go to the Paragraph section and click the arrow on the right side of the work paragraph. A new window will open similar to the picture below. Set left and right under the indentation section. In my example you can see I have set mine to 0.5. Click Ok and the indentation will be applied to your text. Here is the block quote. If you use block quote regularly then you can save this setting and it will appear as a new style. Select you indented text and right click. Go to Styles and select Save Selection as new Quick Style. I called my new style indent. You can see it in the Styles box under the Home tab. 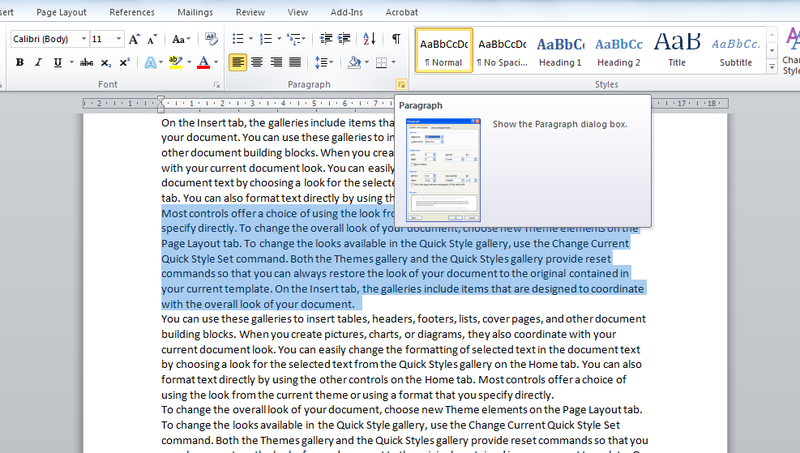 Now you can just select your text and click the style button. 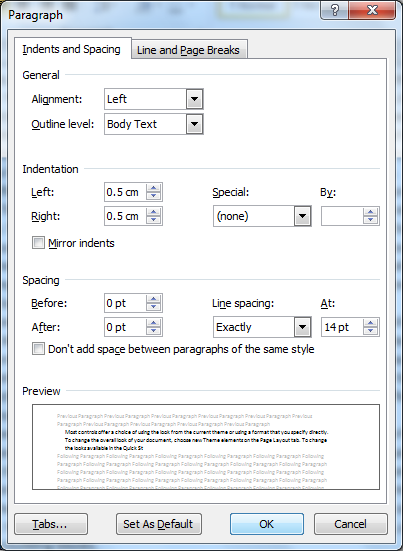 This entry was posted in Microsoft Office and tagged Block quotation, Indentation, Microsoft Office 2007, Microsoft Word, Quick Style, Word 2007 on 20/06/2012 by Paul.